Middlesbrough Foodbank provides emergency packages of three days of food for people in need. In the last year we have fed over 4000 people. Your donation will help us continue to meet the growing need. 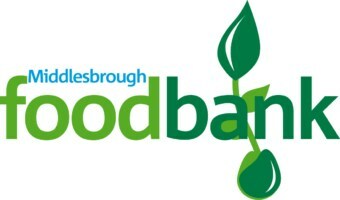 See https://middlesbrough.foodbank.org.uk for more information.